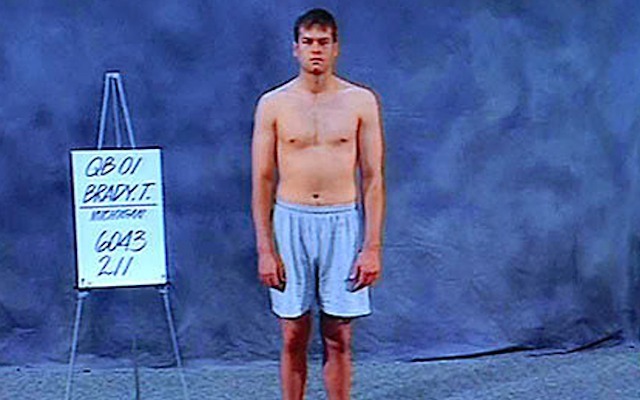 The picture of an unassuming Tom Brady in his boxers at the 2000 NFL combine became an indelible moment in the event's history for all the wrong reasons. Brady overcame his limitations to become the greatest quarterback of all time. However, that doesn't mean every prospect without a preferred physical skill set can play in the league. The combine is an opportunity for teams to identify the best incoming athletes. 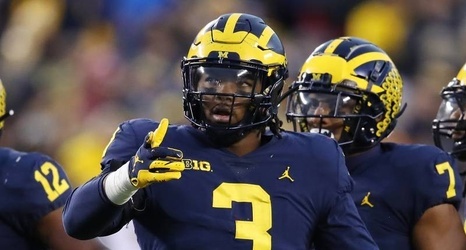 Some prospects wind up helping their draft status with exceptional performances, much like Dallas Cowboys cornerback Byron Jones, Cincinnati Bengals wide receiver John Ross and Pittsburgh Steelers safety Terrell Edmunds did in recent years.